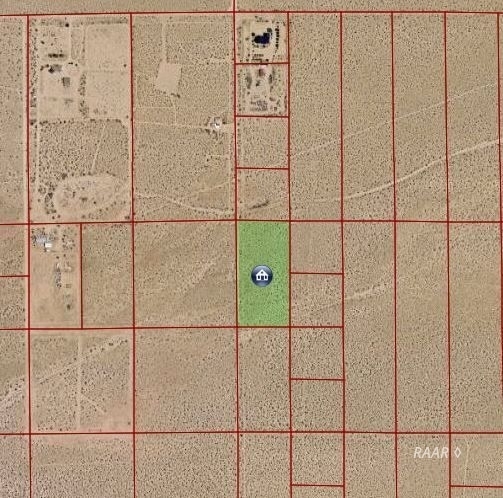 FULL OF PRIVACY! 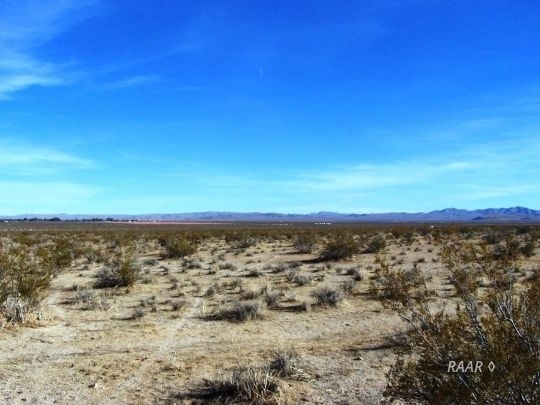 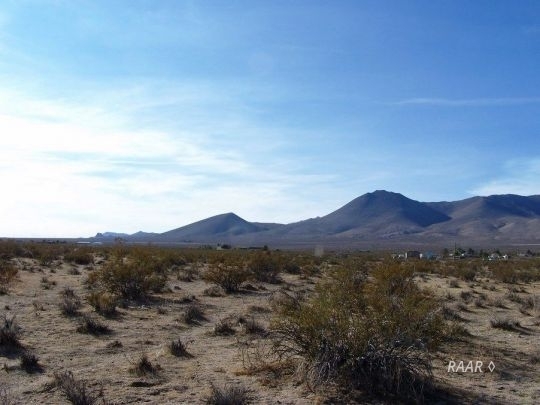 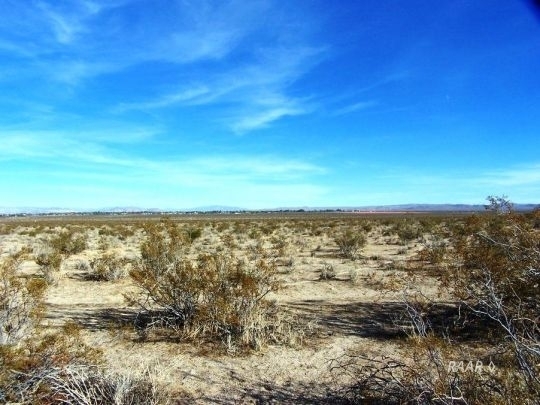 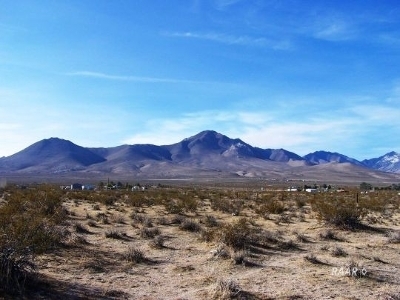 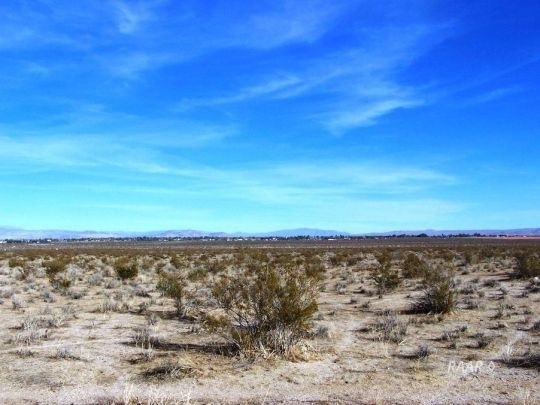 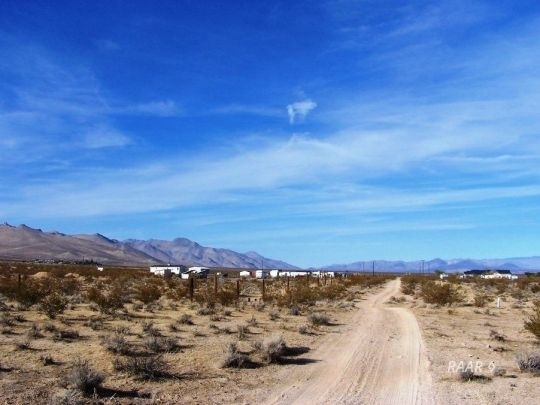 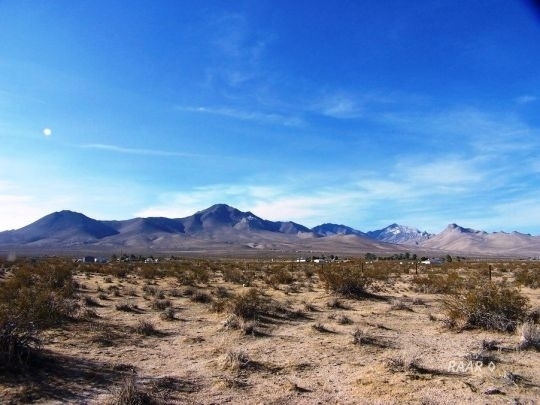 5 acres located south of the Inyokern Airport and south of Highway 178. Two other homes in the area and distance, but for the most part this is to be considered a private location. Use it as a starting point for off road riding, or weekend retreats. 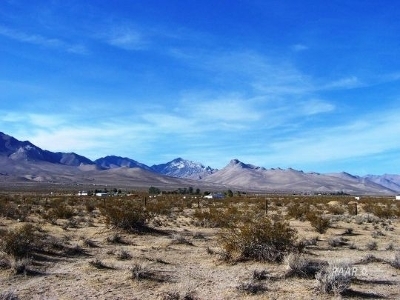 Easy ride to The Wagonwheel, Garlock, or Jawbone Canyon. Beautiful Southern Sierra Nevadas staring back at you to the west! 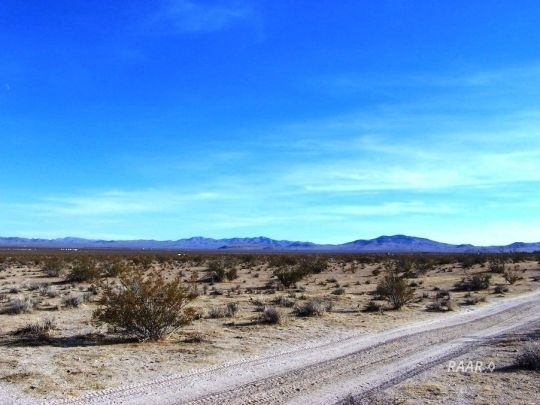 Dirt road for easy access! 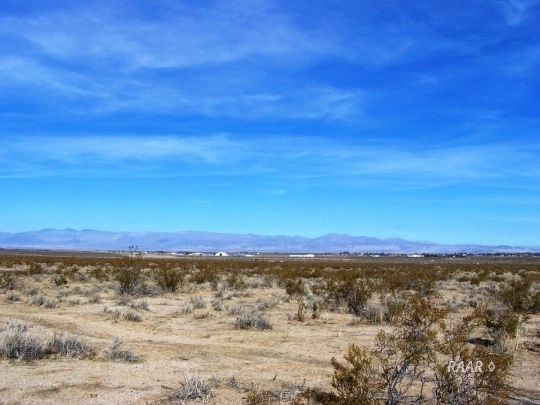 Seller will offer discount if purchased with 064-380-05 Quail St.(MLS#1955222). 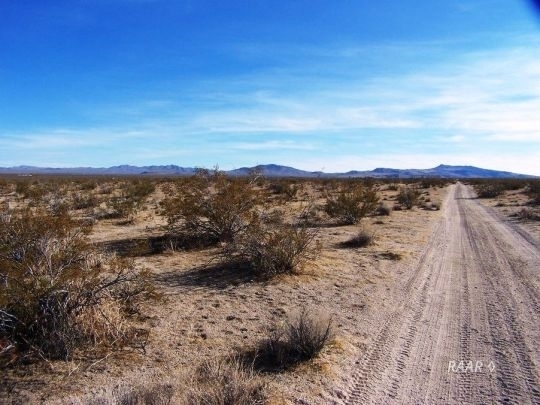 Directions: Highway 178. South on Avenida Del Sol. Cross over Drummond Ave. Parcel NW corner is approx. 1320&apos; south from Drummond Ave. ONE COOL PARCEL TO SNAG!